Dear Snow-Forecast Users! We've got the right ski for you. Bronze medal winner Michael Matt shows you how to improve your skiing skills. 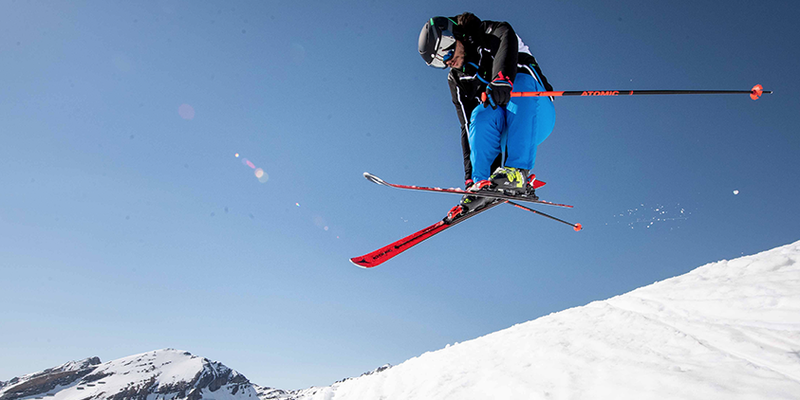 Become a ski-star with the INTERSPORT Online Ski School! The fastest way to book your skiing equipment online!